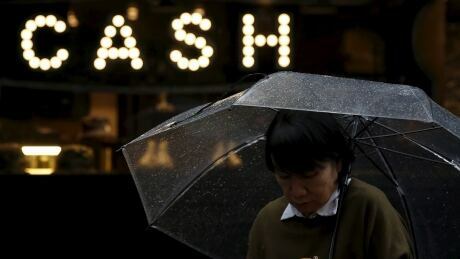 Canada's inflation rate rose to its highest level since 2011 last month, as higher prices for airplane tickets, tourism and gasoline pushed the rate to three per cent. Statistics Canada reported Friday that the consumer price index hit an annual rate of three per cent in July. That was up from 2.5 per cent in June, which was already the highest level in more than six years. Energy costs have risen by 14.2 per cent in the past year. Gasoline in particular is more than 25 per cent more expensive now than it was a year ago.